A spacious open main floor plan with all good sized rooms, including den. Fresh paint caps off a string on major component upgrades (roof, furnace, air conditioning and more) plus appliance upgrades. Well located, interior lot with attractively landscaped, family friendly yard. Open 2-4pm Saturday and Sunday May 6th and 7th. Take a look at what some of our past clients have to say about working with our team in Our Clients and Our Work. 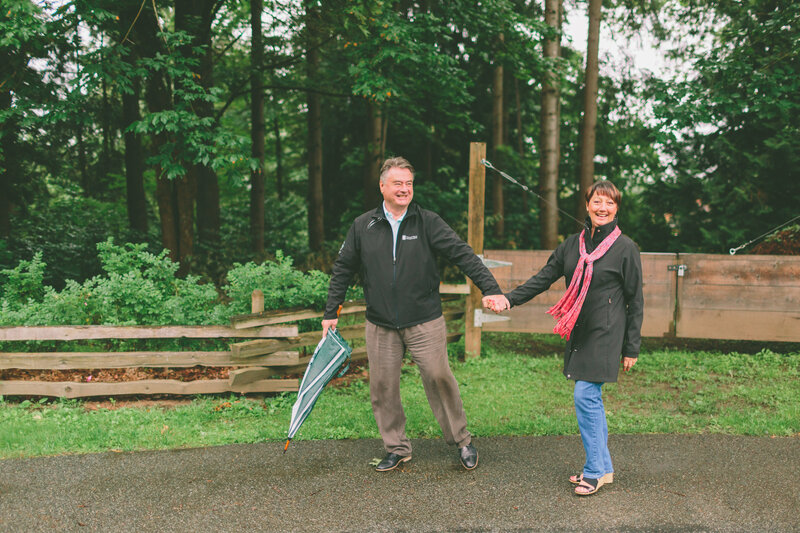 Here you'll learn about real Lower Mainland Living client experiences and property results. Call us today to schedule a time to talk about working with you. Or fill in our contact form and we'll call you. We'd love to hear from you! What’s the difference between a real estate agent and a REALTOR®? Visit CREA.ca/why to find out. Copyright © 2019. Daniel Bennett. All rights reserved.